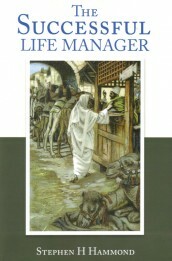 The Successful Life Manager is a 13 week in-depth study of what scripture teaches about money and possession. 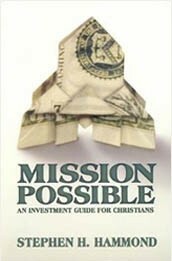 This study will help individuals to become successful in the eyes of God by becoming faithful stewards of all that God has given them. This study will strengthen marriages and help individuals find their way out of debt. They will also becoming consistent savers, and generous givers. Most importantly, people are entering into a closer relationship with Jesus Christ as they learn to apply the principles outlined in His Word. 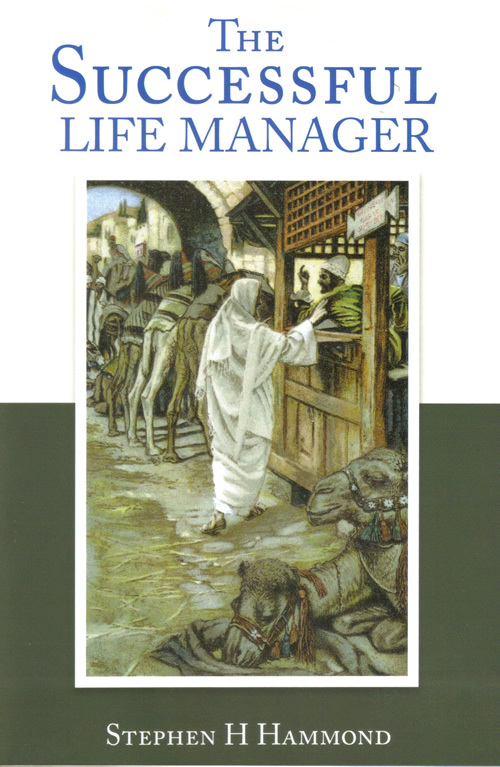 Author Name: Hammond, Stephen H.
Publisher: Covenant Financial Ministries Inc. Designed in a thirteen week format intended for small or large groups, this in-depth study will teach individuals in all walks of life how to become faithful stewards of all God has given them. This study can also be condensed and taught in an eight week format. Each week’s lesson contains solid Scriptural teaching and thought-provoking studies to practically apply what you’ve learned.